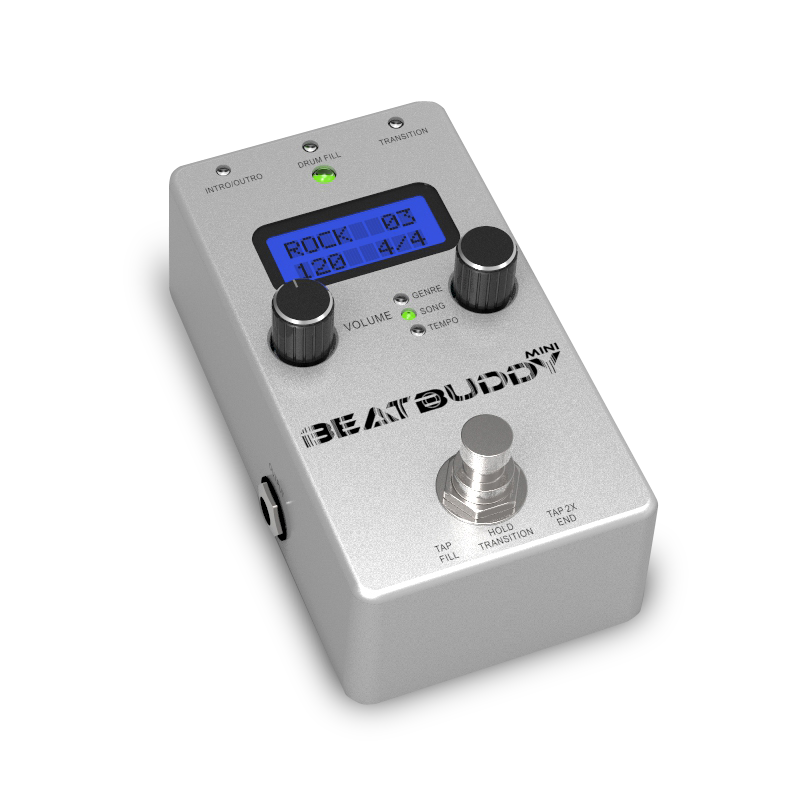 Singular Sound introduces the little brother of the BeatBuddy drum machine pedal, with the new Mini version. 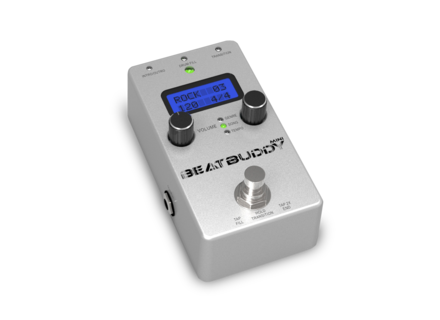 The famous BeatBuddy drum machine pedal will be available in December in a new Mini version. The price has also been lowered to $199, with a special pre-order price of $149. This price imposes some sacrifices. Indeed, audio resolution is only 16-bit, the output is monophonic, the display is monochrome, you get a LED metronome, only 100 included songs instead of 220 on the original, 2 fills per song part and the drum sets are fixed to songs. The good news is that it is compatible with the standard BeatBuddy footswitch. You can compare the versions at mybeatbuddy.com. Arpeggio, new portable arpeggiator and sequencer Newcomer to the electronic instrument world, Tangible Instruments is teasing a portable hardware arpeggiator and sequencer. Elektron releases Overbridge 1.0 with a promo Elektron announced that the Overbridge plug-in is now available in v1.0 for Ableton Live and launched a special sale on their Analog Machines. You can pre-order the Grp R24 Grp Synthesizer is now accepting pre-orders for its R24 analog and MIDI sequencer module.